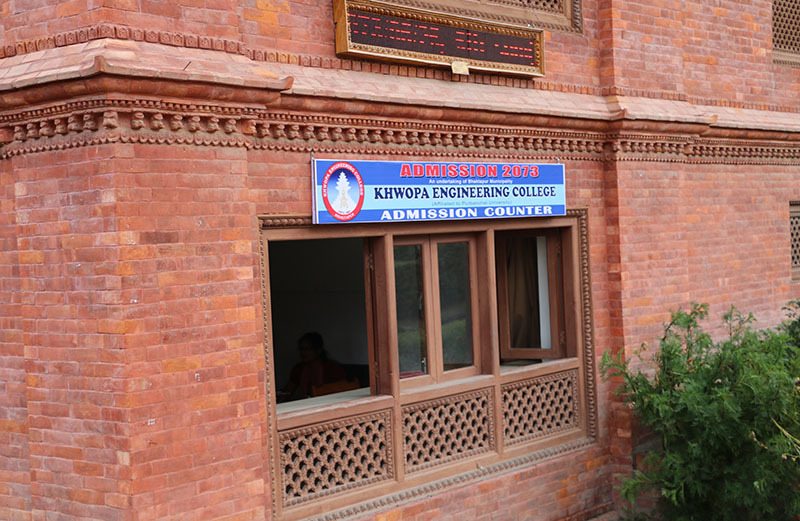 Khwopa Engineering College - FAQ - How good do you have to be to get a Scholarship? FAQ : How good do you have to be to get a Scholarship? Some scholarships are awarded based on merit, others based on financial need, and others may have a combination of both or none. There are many other scholarships where your merit and need are not a factor.